I love me some good YA romances! The kind that make you stop reading & sigh a heavy sigh of "wow that was awesome!" There’s a lot Zoey would like to forget. Like how her father has knocked up his twenty-four- year old girlfriend. Like Zoey’s fear that the whole town will find out about her mom’s nervous breakdown. Like darkly handsome bad boy Doug taunting her at school. Feeling like her life is about to become a complete mess, Zoey fights back the only way she knows how, using her famous attention to detail to make sure she’s the perfect daughter, the perfect student, and the perfect girlfriend to ultra-popular football player Brandon. But then Zoey is in a car crash, and the next day there’s one thing she can’t remember at all—the entire night before. All I have to say is... hot, steamy scene in the backseat of a car. Like woah! Jennifer Echols knows how to write delicious love scenes, yet keeping it real. Those basketball shorts were another thing. Seriously though, I LOVED this book. It's probably my favorite of her's that I've read so far. The relationships are so broken & misguided, yet so raw & emotional. I think I need to re-read this one pretty soon. 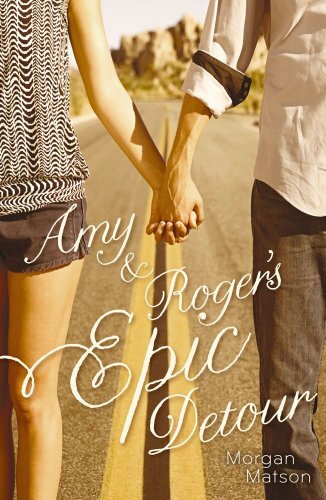 Probably my most favorite road-trip turn romance YA novel out there! The story itself is phenomenal, but the tension building between Amy & Roger as the miles pass on the road is INSANE. The build-up is almost as good as the finale (almost). Definitely read this book if you have not already. It's a huge favorite of mine. 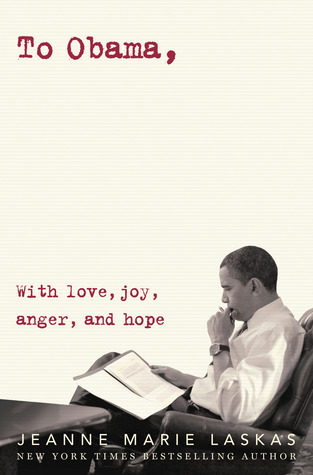 This book is FULL of PASSION. Seriously you guys. I was a little skeptical when I first read the synopsis for it (and I'm not a fan of that cover either), but the story between these pages exudes heat & tension like nobody's business. Simone knows her stuff. Though these books may be a bit borderline on whats appropriate for young adults, this OLDER adult sure did enjoy it! OoooooOOOoo, Perfect Chemistry does look steamy! I haven't read any contemporary romance novels lately, just paranormal ones (though they can be HAWT, too!). Will put this one on my to-read list, thanks! All are on my to read list. Thanks for the recommends. I haven't read anything that's knocked my socks off lately ;) maybe these will. Yay for your recommendations! I did read Forget You based on your rec! The only one I haven't read is Perfect Chemistry. I have the book, but haven't gotten to it yet! I've read all three of these and 100% support the latter two books! (Forget You just didn't do it for me.) Perfect Chemistry is seriously one of the most swoonworthy books I've read and Amy & Roger is in a league of its own. Great choices, G! I have Forget You but haven't read it yet, and I need to get Amy & Roger. I loooooved Perfect Chemistry!! I don't know anyone who's read it and not liked it. Perfect Chemistry is an excellent read. Great recommendations. Perfect Chemistry is one of my favorites and I really enjoyed Amy & Roger. Overall 'Forget You' didn't wow me, but on a swoonworthy scale by itself? Um, yah. Phew. And the other two? LOVE them. 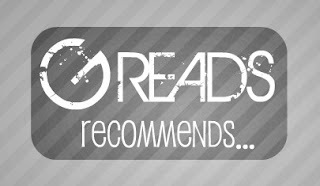 I absolutely need more recs for YA romance. 'Anna and the French Kiss' is amazing, of course, but I think practically everyone's read that. 'The Sky is Everywhere' has some VERY swoony moments, despite the fact that the book is so much more than a romance. I just got Amy & Roger's in the mail today. It just sounds so good and I love road trips. I can't wait to dig in!